Every so often I find myself back here. So I’m thinking about trees and being upside down and being cool with it. The calm in chasing Zeno’s Tortoise. Ultimately I’m just looking for a good story to tell, the reward is it’s own but the rub is the waiting. 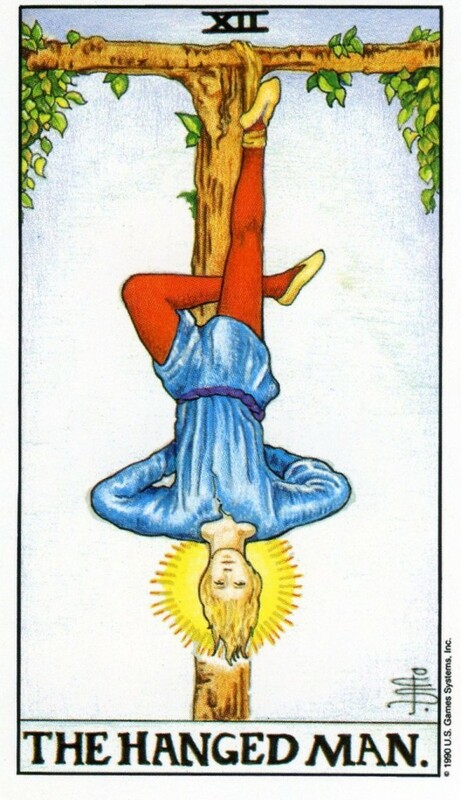 There are 1 Comments to "The Hanged Man."